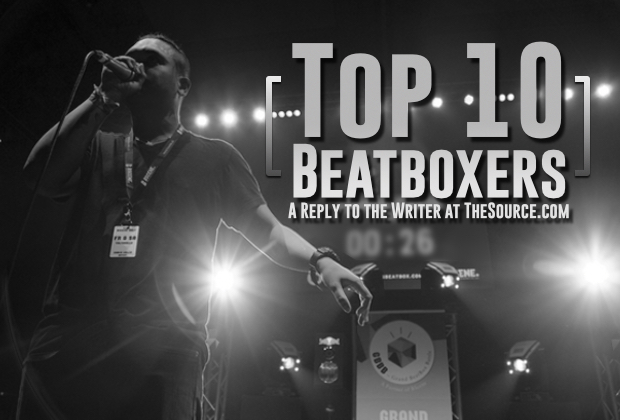 On February 15, 2018, TheSource.com released an article on beatbox entitled “Original Sounds of Hip Hop: Top 10 Beatboxers”, listing 10 highly esteemed beatboxers from around the world. 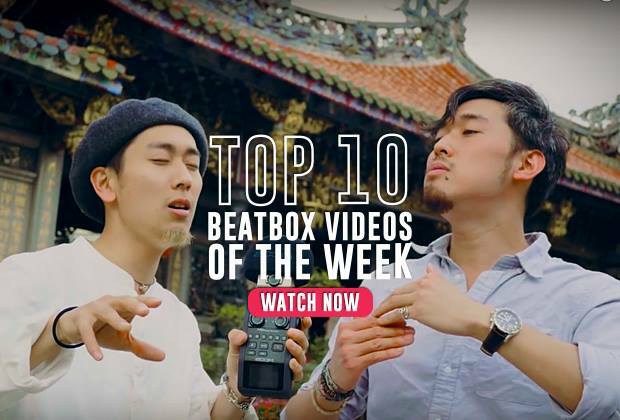 For news outlets and media sites to cover a topic like beatbox is rare, so when it does happen, we here at HBB get pretty excited! 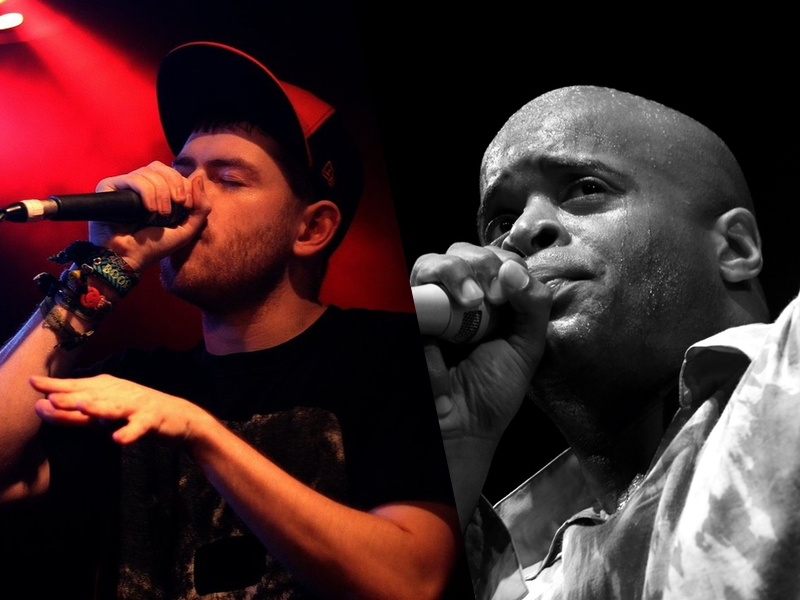 And from one music website to another, we thank the writer, Corey Copeland, and The Source for highlighting the careers of such influential beatboxers. The beatboxers listed were: Doug E Fresh, Rahzel, Biz Markie, Kenny Muhammad, Buffy, Nicole Paris, Spencer Knight, Eklips, Bellatrix, and SkilleR. 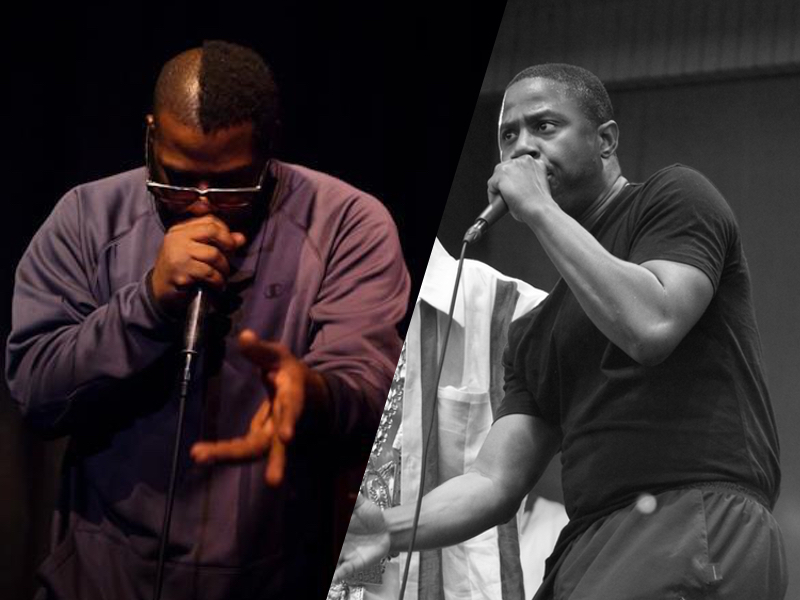 Yes, Doug E Fresh, Rahzel, Biz Markie, Buffy, and Kenny Muhammad were instrumental in the development of the art of beatboxing. Each and every one of them deserves their own chapter in the history book of beatbox. 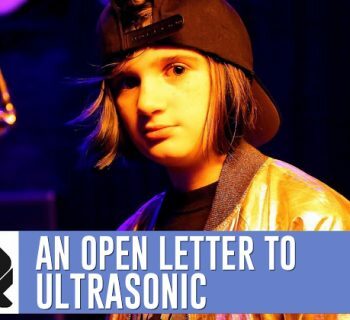 But at the same time, this article was written in 2018, so why not write about current beatboxers? 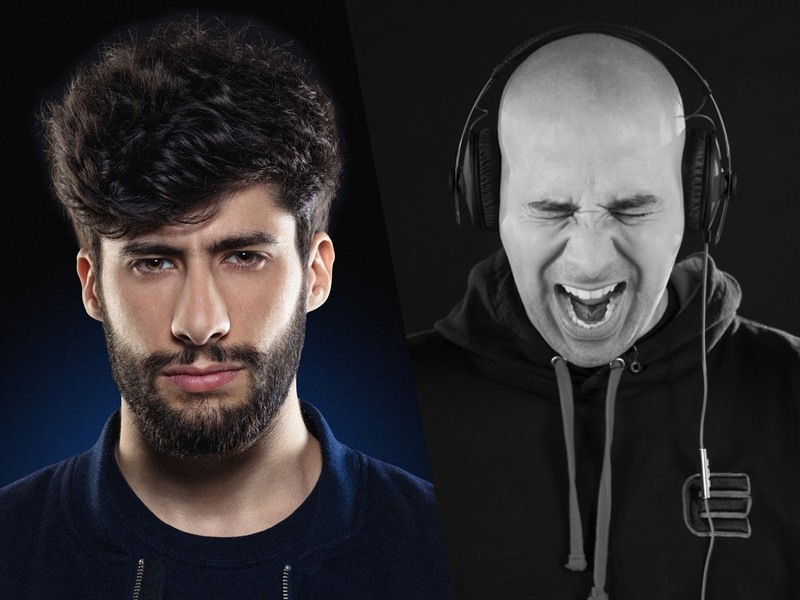 And the inclusion of Nicole Paris, Spencer Knight, and Eklips gives the impression that the writer simply went to YouTube and typed beatbox, as all three are mainly known for their viral videos. And again, no insult to the three, but having viral YouTube videos does not equate to “masters of beatbox” as the article put it. Doug E Fresh will always be the originator of Beatbox, but Kid Lucky is why the USA even remembers what beatbox is. One of the great unsung heroes, Kid Lucky was instrumental in bringing together the country’s east coast and west coast beatboxers. He coined his own term, Beatrhyming, a mixture of singing, rapping, and beatboxing. He founded the companies Beatboxer Entertainment and Beatrhyming Communications and has performed at MSG in the late 2000s. He also holds yearly events in NYC like the "American Human Beatbox Festival” and "The Hip Hop Subway” series. And he has personally taught some of the best artists in the USA, but more on them later. Rahzel is a legend and is still traveling the world, inspiring new beatboxers everyday. Rahzel’s 1999 album, Make the Music 2000 was one of the most influential beatbox albums of all time. But if we were to name a current Beatboxer who released his own album, we would pick Brooklyn resident, NaPoM and his album, Lips (available on Google Play, Spotify, iTunes, Amazon). NaPoM is a multi-award winning beatbox battler and his first solo album captures how he performs live; no overdubs, just one mouth. 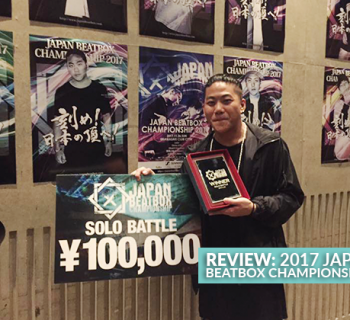 His style has influenced the beatbox world since he placed vice-champion at the 2015 Beatbox World Championships. Biz Markie is more than a triple threat. Musician, actor, comedian, DJ, you name it. 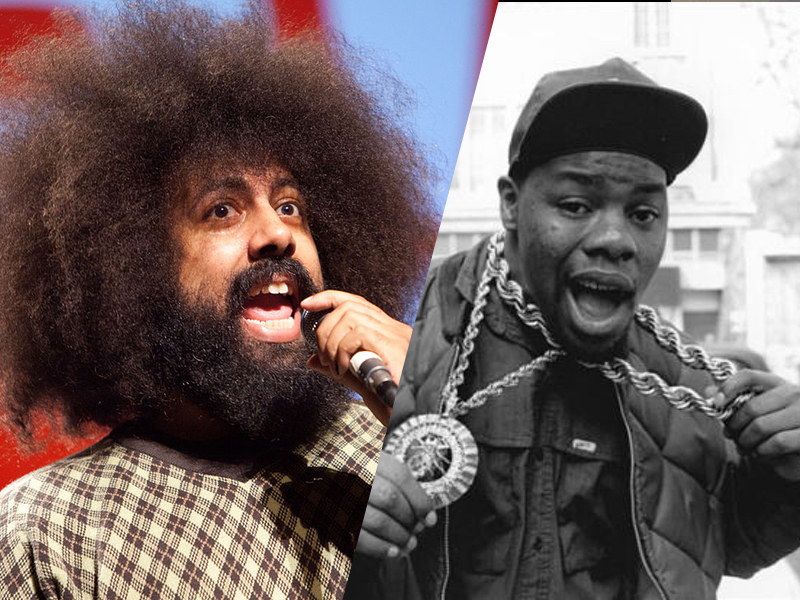 But if we want to talk about a current beatboxer who is killing it right now, that would be Reggie Watts. Starting out as the odd ball comedian, his TED Talk elevated him to stardom with the quirky, nonsensical performance and over-the-top music. On stage, he is armed with only his quick wit, a pedal for loops and effects, and his beatboxing. He is currently starring on the Late Late Show with James Corden as the show's bandleader and announcer. Kenny Muhammad was dubbed the human orchestra and is a major influence on the beatbox world. His technique allowed beatboxers to breathe and beatbox without relying on a breathy style similar to Buffy. Kenny Muhammad's impact is irrefutable. 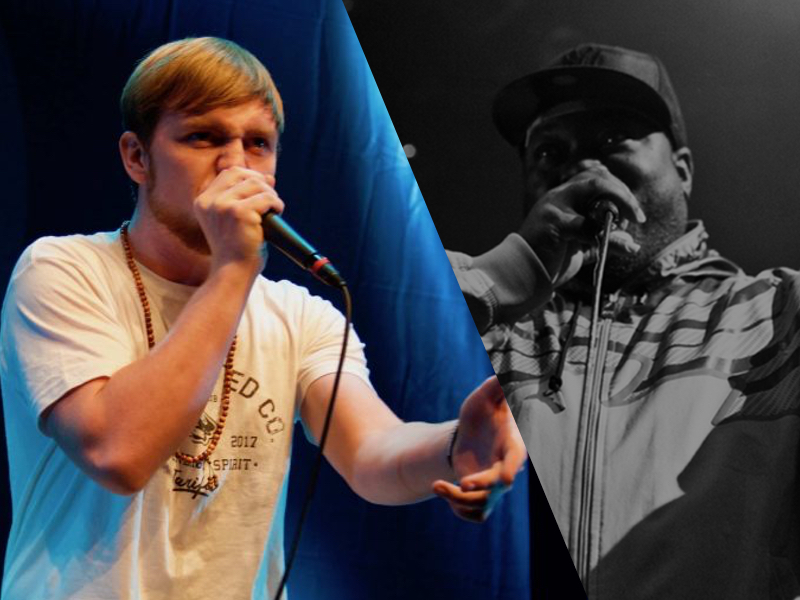 Two time UK beatbox champion, Reeps One, had a similar influence with his inward drag, a hyper speed breathing technique. The irony is that Reeps developed this technique because he couldn’t perfect Kenny Muhammad's technique. He is also famous for popularizing UK styles of music like dubstep, grime, and jungle among beatboxers. Reeps One has performed at Glastonbury Music Festival and TomorrowWorld and has performed with Rusko, De La Soul, Jay Sean, Akon, Chris Brown, DubFX, and Foreign Beggars, to name a few. Buffy was a pioneer of beatbox, the likes of Doug E Fresh, with his group The Fat Boys. But if we were to name the spiritual successors to Buffy’s Fat Boys, they would be fellow Brooklyn crew, The Beatbox House. 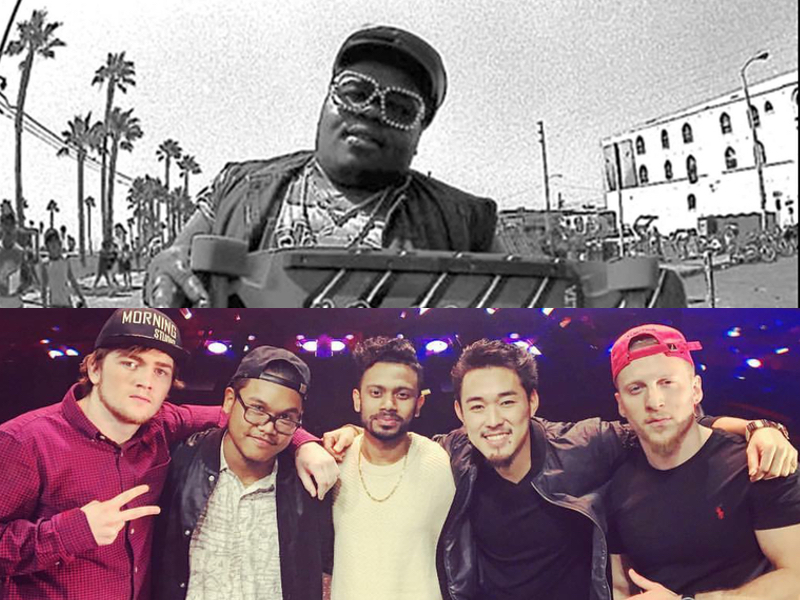 Consisting of five east coast beatboxers, NaPoM, Kenny Urban, Amit, Gene Shinozaki and Chris Celiz, the crew performs worldwide. They have been featured on MTV, the Apollo, and festivals along the east coast. They have had a residence at Le Poisson Rouge for the past two years and regularly Livestream on Youtube, engaging with their fans while performing for hours at a time. Not knocking viral videos, but why not list someone who has a better resume in beatboxing? 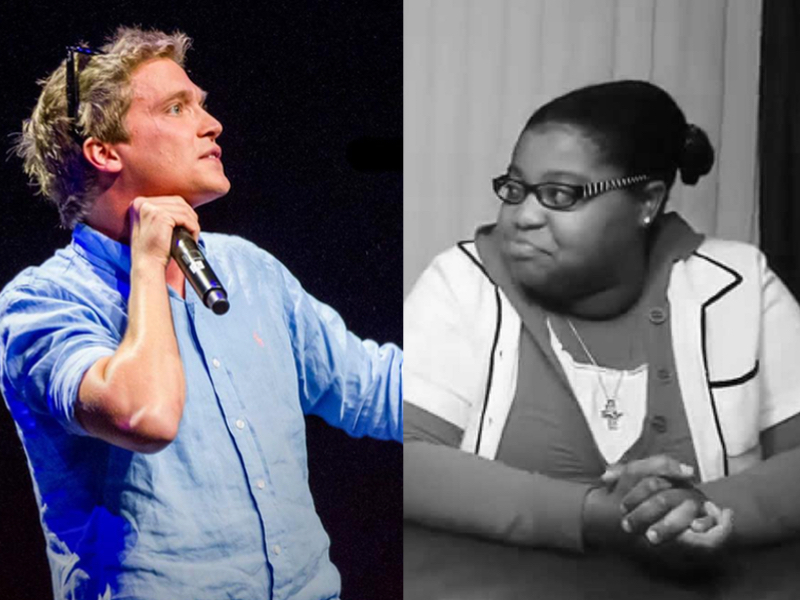 Tom Thum is known for one of the most popular TEDx Talks on YouTube, garnering 64 million views. To top that off, TED reuploaded the video onto their main channel, adding another 10 million views. Tom is also the world beatbox champion in the duo category back in 2005 with his fellow Australian and solo Champion, Joel Turner. Tom will be performing at another TED Talk and has been making some of the best beatbox videos on YouTube. Spencer is a well known beatboxer in the USA beatbox scene, having competed in numerous competitions stateside. He was the beatboxer for the a capella group, Backtrack, before leaving the group for his own solo career. His video, “One Beatboxer, 20 Sound Effects” went viral as well. But if we were to name a beatboxer who started out with a viral video and joined an a capella group, how is Kevin Olusola not the first choice? 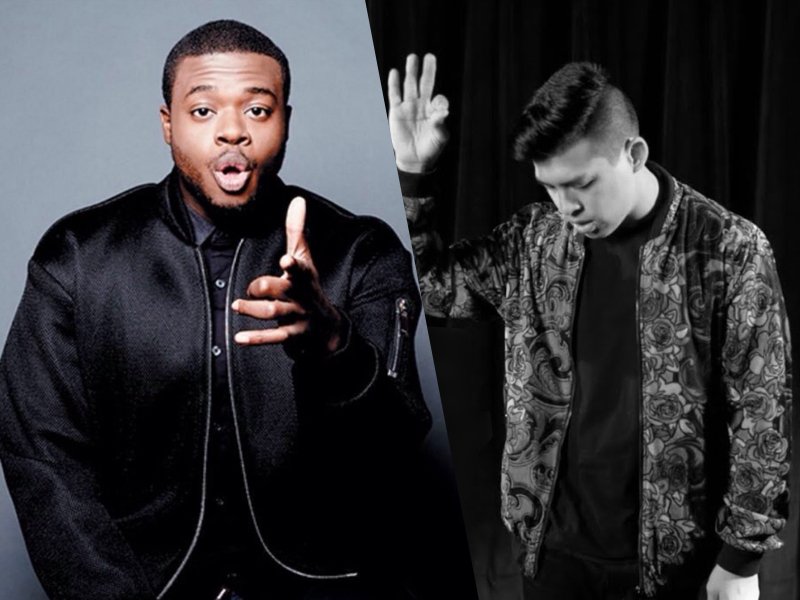 Olusola is the vocal percussionist for the group Pentatonix and was discovered because of his viral beatbox and cello video. Pentatonix, for those of you not in the know, is currently one of the most famous a capella groups out there. 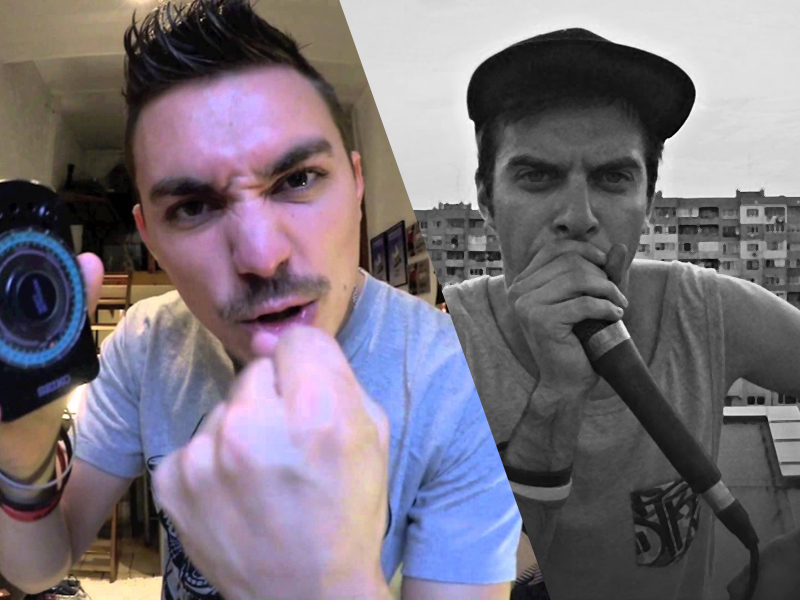 French beatboxer Eklips had one of the most popular beatbox videos back in 2011 of himself doing a 4 minute medley of the history of hip hop. Since then, he is still performing, using a loopstation to create layered melodies and performing in clubs around the world. But if we want a current French beatboxer, I would pick MB14. MB14 was featured on the Voice (France edition), making it to the semifinals. He was a well know looper when he joined his crew, Berywam. He has competed in many beatbox competitions while making a name for himself with his looping videos on YouTube. He recently left Berywam to pursue a solo career. Bellatrix is an amazing beatboxer and a member of the Beatbox Collective, an award winning UK beatbox group. She is both the 2009 female champion at the Beatbox Battle World Championships and the 2015 Crew Champion with The Beatbox Collective. But if you are looking for a female beatbox world champion, look no further than the USA. 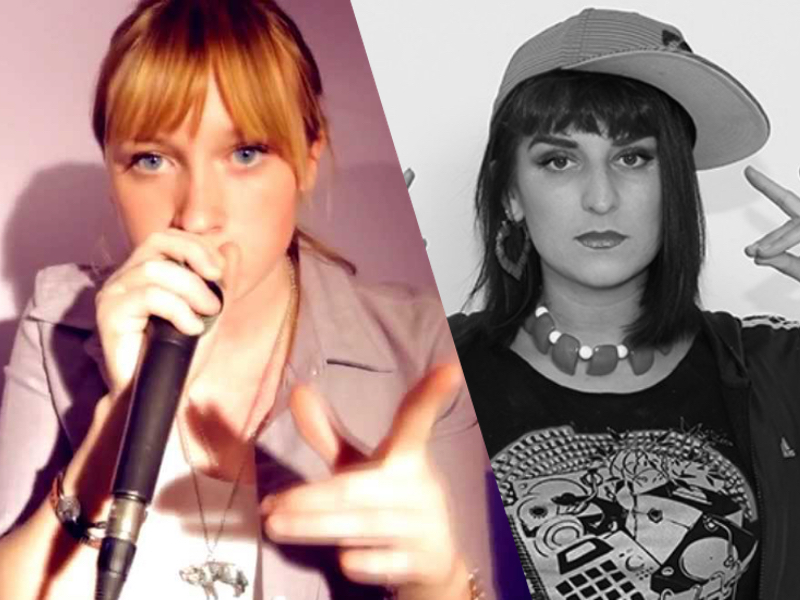 In 2015, Kaila Mullady was crowned the 4th Female Beatbox World Champion. She was a student of Kid Lucky and is a driving force in the US beatbox scene. She is the 3 time American Beatbox Loopstation and 3 time Beatrhyming champion. She has helped run the American Beatbox Championships for the past 2 years, having prior competed in the champs since 2012. She also teaches beatbox to children with disabilities, who otherwise could never learn a physical instrument. And she tours as a beatboxer with The Beatbox House, North Coast, and with her boyfriend and fellow beatbox champion, Mark Martin. Fun fact, the first female world champ was also a former student of Kid Lucky and an American named Butterscotch. It was great that the writer included SkilleR into the list, but the article missed one crucial achievement of the first Bulgarian Beatbox Champion: he was the 3rd Beatbox World Champion in 2012. Again, if we are going to list world champs, we should mention the current world champion, Alem. Alem is a French beatboxer and is also one of the fastest beatboxers in the world. He also has too many championship titles under his belt that we would rather focus on what he has accomplished after his World Championship title. He has traveled the world, invited to teach workshops and judge national beatbox championships. In fact, he has judged the American Beatbox Championships twice since 2015. You can check out his YouTube channel where he teaches varying levels of beat patterns for new beatboxers. Look, we appreciate how many in hip hop still recognize beatbox as the Fifth Element of Hip Hop. But the artform is not dead, so please stop writing about it like it is. 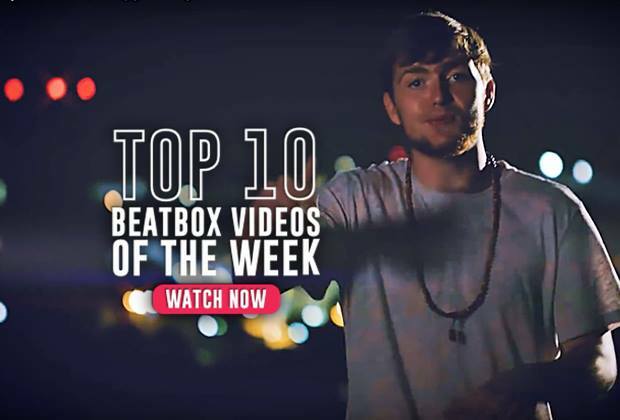 If you have checked out any of the videos we have linked in this article, you will see that beatbox is very much alive and thriving. There are hundreds worldwide who could be on this list. 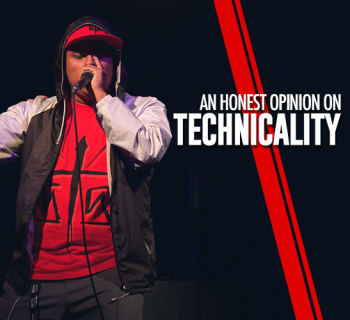 Beatbox has evolved so much just in the past 3 years, that anyone that wants to make a fair assessment of the scene needs to have knowledge of the scene. If you or any other site out there want an informed opinion or an updated history on beatbox, come and talk to us. We got your back!